In the evolving global economy, ecommerce and ebusiness have turned out to be accelerators for economic development and essential elements of business strategy. The use of information and communication technology has revolutionized the way business works. It has strengthened the relationships between organizations and customers by breaking the geographical boundaries and enabling businesses to get improved productivity, customer participation and mass customization while reducing costs. Dell, amazon, and ebay are few names which have leveraged internet technologies to set up cost effective and successful businesses. 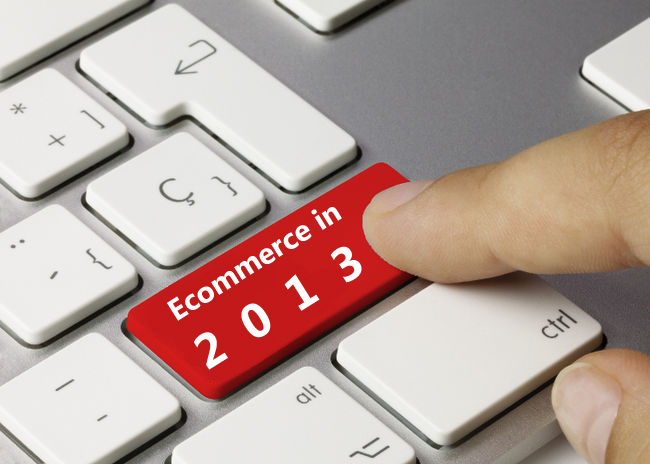 For online business, the terms ecommerce and ebusiness are used interchangeably. The question is if ecommerce and ebusiness are same terms or different? As the words business and commerce have almost same meaning in dictionary, that’s why the terms ecommerce and ebusiness are considered same and often used interchangeably. The fact is both the terms are interrelated but quite different. It is important to understand the difference between ecommerce and ebusiness so that internet technology can be leveraged completely while defining strategy for online selling. In internet language, ecommerce is just about buying and selling activity through secure payment system. The fact is, a business is far more than just buying and selling activities. What about procurement, inventory management, financial management, and marketing, etc. This is what ebusiness is all about. Ebusiness is a vast and comprehensive concept and ecommerce is only an important subset of ebusiness. Both play an important role in creating a value chain for customers. The ecommerce model includes outward processes that involve customers, vendors and external partners. Some of ecommerce processes includes order taking, sales, customer services and procurement. Within ecommerce model, there can be other business models such as business to business (B2B), business to customer (B2C), customer to customer (C2C), peer to peer (P2P) and mobile commerce. 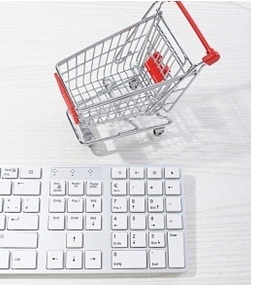 There are three types of integration in ecommerce implementation. Vertical integration: Integration of front end web application with transaction systems. Cross-business Integration: Integration of company with its partners via web. Technological integration: Integration of technology for handling business processes. The Ebusiness model has a wider scope. It involves all the business activities including ecommerce. It facilitates each and every business function via using internet, intranets and extranets. It even facilitates advanced business functions such as knowledge management, risk management, financial management, human resource management, collaboration, team work, one-to-one marketing, supply chain management and customer relationship management. Simply put, it involves all the processes divided into categories of production processes, customer focused processes and internal management processes. The main focus of ebusiness lies in improving internal processes to enhance productivity and efficiency, while reducing costs. Ebusiness is conducting organized business activities on internet. It promises high pay-offs in form of high efficiency and great profits. Now I hope that the difference between ecommerce and ebusiness is quite clear to you and the terms will not confuse you anymore.